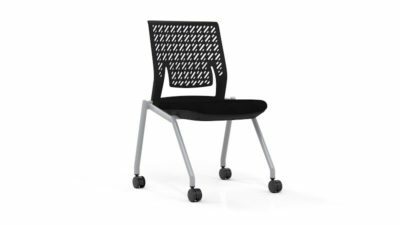 This is a stacking chair that has a yellow hard plastic seat and the back of the seat has a flexible lumbar support. Take a look at our pre-owned selection. 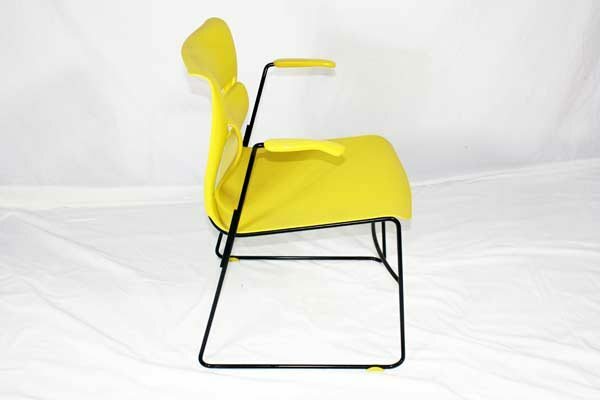 of yellow hard plastic lumbar support stacking chair. 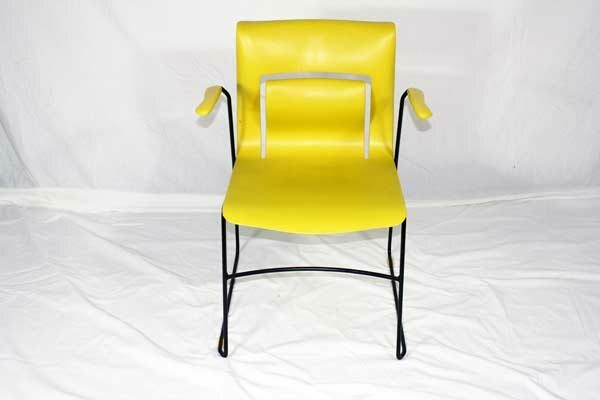 Looking for a used yellow hard plastic lumbar support stacking chair in Orlando? We have cheapest pre-owned VNS lumbar support stacking chairs, in yellow hard plastic, available at our air conditioned showroom. 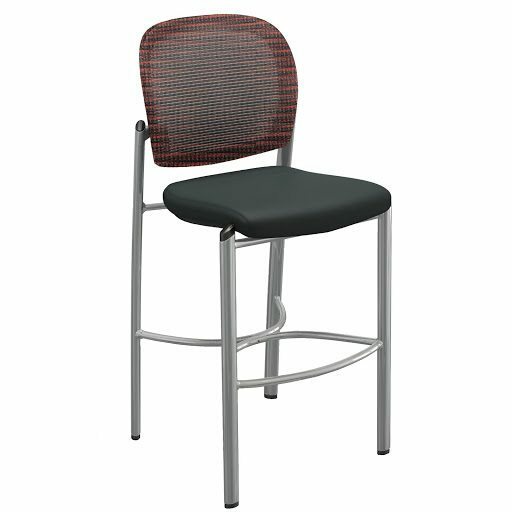 We are your used stacking chair furniture dealer! VNS Stacking office furniture delivery and set up available in Florida and beyond. 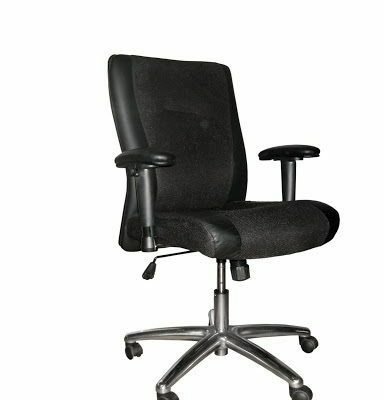 Office Liquidation is your cheapest office furniture dealer for cheapest pre-owned lumbar support stacking chairs.